We are halfway through the submission of abstracts. To maintain a high rate of registration, we would like to announce another amazing surprise! 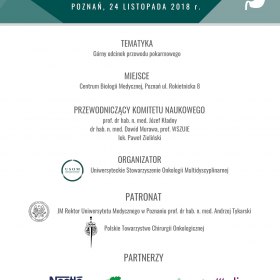 Due to cooperation between University authorities and Student Scientific Society of Poznań University of Medical Sciences, we have a pleasure to offer to the authors of the best scientific papers, an opportunity to publish their papers in Journal of Medical Science by the Poznan University of Medical Science. 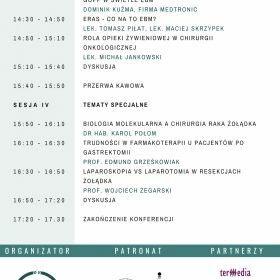 The opportunity concerns all of the works presented during 18th International Congress of Young Medical Scientist in Poznań! 1. 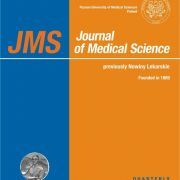 The scientific paper should be original research article referring to clinical or basic science research. 2.The article should not have been published previously. 3.There will be three steps of evaluation. Firstly, from all of the works presented during 18th International Congress of Young Medical Scientists, the best one from each Session will be selected to the second stage by Jury and Sessions' Coordinators. In the second stage, the papers will be evaluated by Jury of Golden Session. 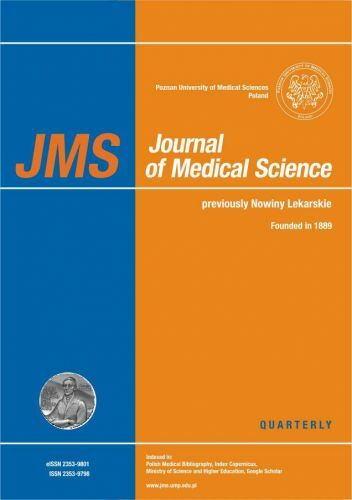 The final decision will be made by the Chairwoman of the Student Scientific Society and the Editor-in-Chief Journal of Medical Science – Professor Jarosław Walkowiak. 4.The authors of the awarded works will be informed about the rules and deadline for sending their articles. 5. On all the issues that are not included in the regulations will be decided by the Chairwoman of the Student Scientific Society.